Harley “dsn” Örwall, the Counter Strike 1.6 veteran is among the first few to be invited to DreamHack Mumbai. 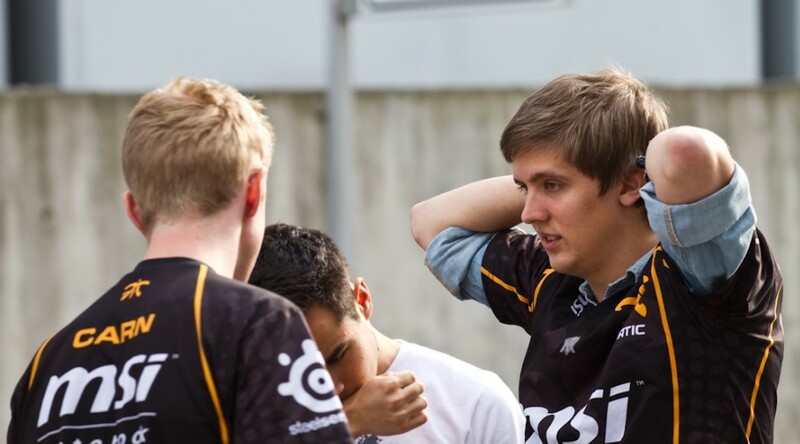 The 32-year-old has rendered his services to Swedish organization Fnatic for over 6 years from 2005 to 2011. Harley played professionally until 2011, he was notoriously famous for being one of the world’s best Awper. The Counter Strike 1.6 pro had not been successful evidently enough in the CS:GO franchise. The Swedish is currently coaching B.O.O.T at Shanghai. DreamHack Mumbai is scheduled in December at NESCO, Mumbai. The event will run through 21st to 23rd December 2018.